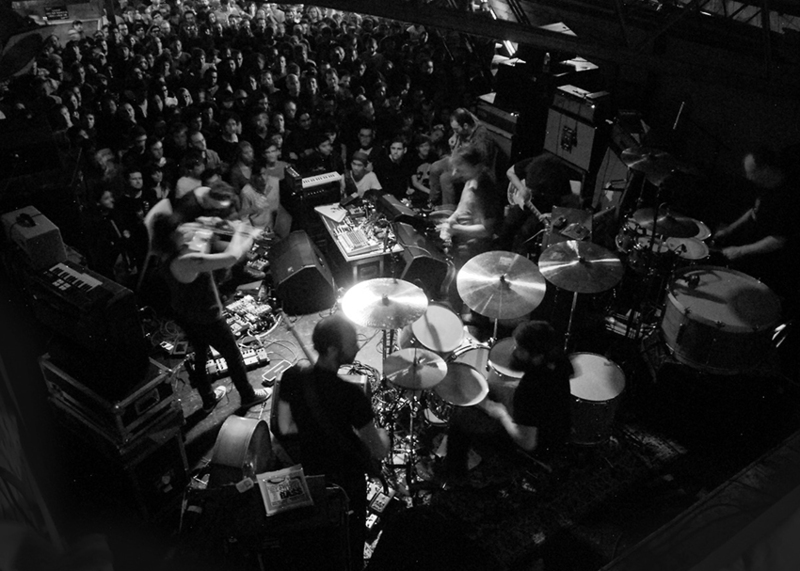 Employing electric guitars to build minimalist, single-note movements into towering walls of sound, post-rock musicians are no strangers to using their instruments and effects as a focal point in a genre often devoid of vocals. Pioneered by bands such as Tortoise and Slint, post-rock has been thrust into the mainstream in recent years by acts like Explosions In The Sky, Sigur Rós and Godspeed You! Black Emperor. Whether created as a cinematic backdrop, or to evoke imagery of their own, post-rock songs and albums can be roller-coaster rides through landscapes of sound. 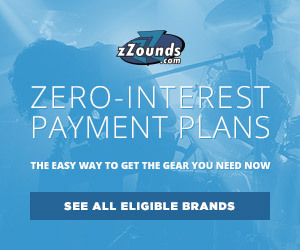 The right gear plays a huge part in building a post-rock soundscape. From the heavy use of time-based effects like delay and reverb, to the layering of intricate parts using loopers and phrase samplers — a well-rounded pedalboard is bound to be on stage in front of most post-rock guitar rigs. When working with a range of stompboxes, it’s important to choose various instruments and amps that will complement each other while retaining clarity to not (quite) get lost in space. 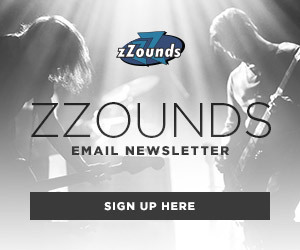 These guitars, amps and effects will open the door for you to harness the post-rock sound and create a sonic landscape all your own. Reverend Double Agent OG: With a maple neck, rosewood fretboard, a humbucker/P-90 pickup configuration and a Tune-o-Matic bridge, this workhorse from Reverend is the perfect marriage between a Tele and a Les Paul. Ultra-resonant Korina construction gives you the sustain you need for ghostly, delayed drones, while the Bass Contour knob can re-voice your pickups for searing single-coil-like tone. Fender Classic Player Jazzmaster: Wide-coil soapbar Jazzmaster pickups paired with a myriad of tone-switching options make this classic Fender offset a prime option for players looking to use a multitude of effects. Utilizing the floating tremolo can also make for long, surreal string bends when paired with a saturated delay or reverb – but don’t fret, the Adjust-O-Matic bridge will keep you in tune through it all. Gibson 2015 Les Paul Studio: ’57 Classic and ’57 Plus pickups give this LP Studio the chunky, humbucking tone you need for laying down dark, brooding chord progressions, but can also cut through the mix for soaring, tremolo-picked leads. Fender Jim Adkins JA-90 Telecaster Thinline: The JA-90 is a take on the timeless Fender Thinline design with a few twists. A maple neck with rosewood fretboard, set into a semi-hollow ash body makes this Tele a sustain machine. 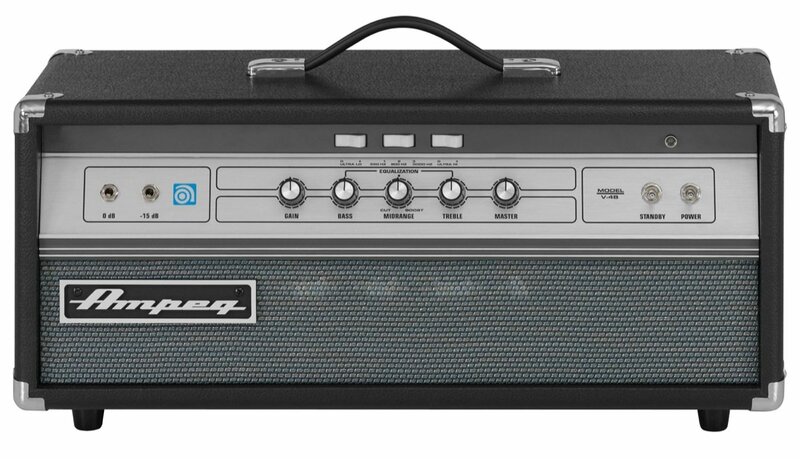 Ampeg V-4B head: Although technically a bass head, effects-loving guitar players looking for a loud, warm clean tone will find refuge in the massive amount of clean headroom offered by the Ampeg V-4B. 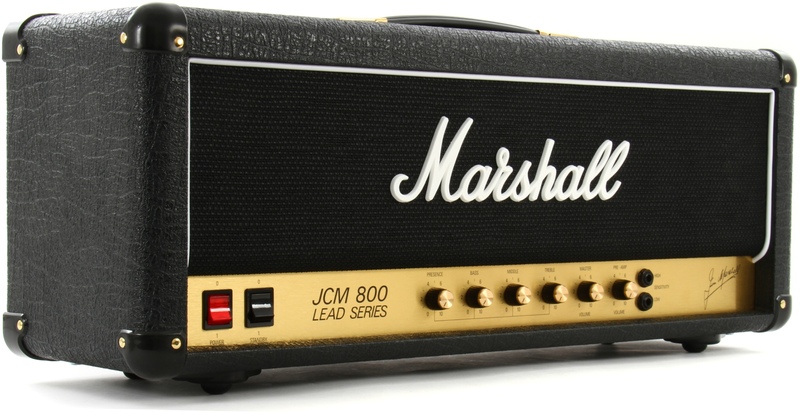 Marshall JCM800 2203 Reissue head: This reissued Marshall classic will give guitarists who prefer natural amp overdrive the tube tone they’re looking for, while also offering a series effects loop with true bypass to accommodate the two pedalboards sitting stage left. 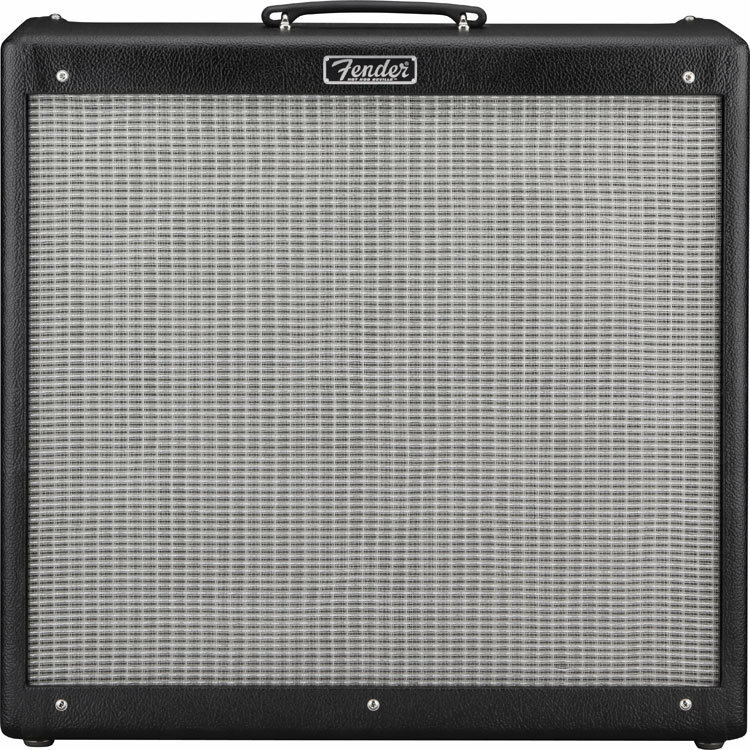 Fender Hot Rod DeVille 410 III combo amp: There is something to be said about simplicity. After years of loading and unloading vans full of heavy cabs and flight-case-clad tube heads, it can feel good to leave the sore arms and misplaced speaker cables behind. If a combo is more your speed, the low-end offered by 6L6 tubes and a built-in spring reverb can lay the perfect groundwork for the spaciest of tones. 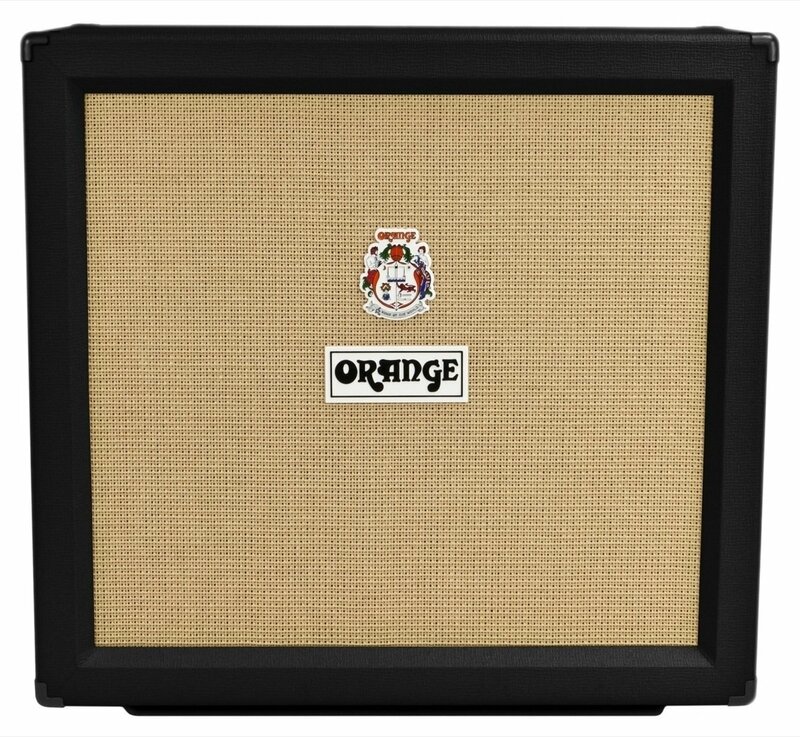 Orange PPC412-C cabinet: With up to 240 watts coming out of four Celestion Vintage 30 speakers, and rugged 13-ply, 18mm Baltic birch construction, you will hear every note ring out loud and clear – even with that awesome dotted 8th note delay and modulated reverb you dialed in at sound check. EarthQuaker Devices Cloven Hoof Fuzz: The Cloven Hoof is an ideal fuzz pedal for post-rock usage because it maintains a wide range and clarity but also delivers a gritty, bass-heavy tone that can really thicken things up when you’re looking to layer on another stage of heaviness. 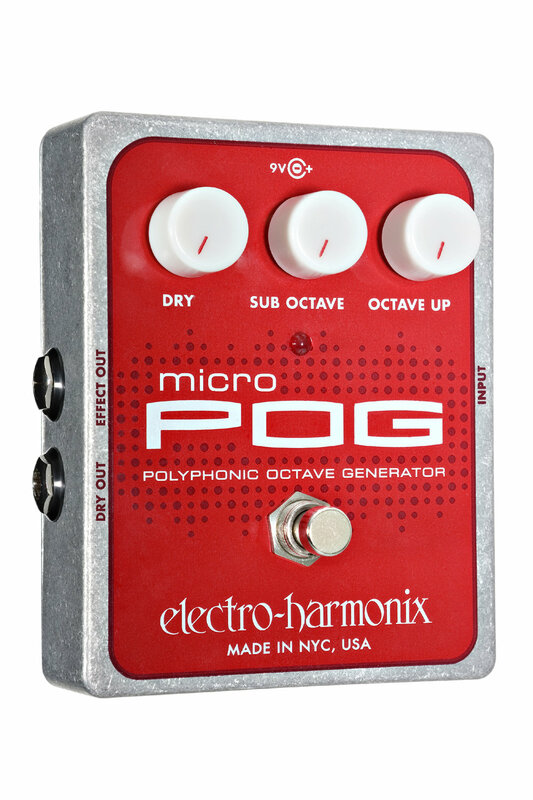 Electro-Harmonix Micro POG: This is personally one of my favorite pedals, and as a post-rock guitarist myself, I’d go as far as to say that the Micro POG, paired with a nice fuzz, a reverb and a delay is a secret weapon (maybe arsenal) for soaring leads that cut through the mix like a hot knife. 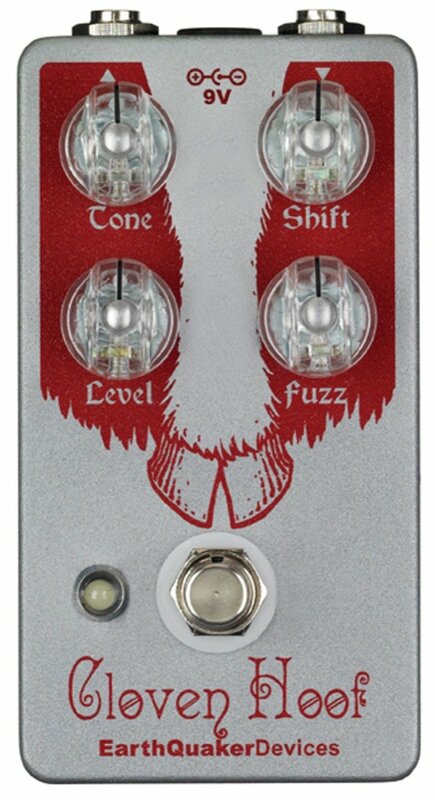 Walrus Audio Descent Reverb Octave Machine: If you’re trying to get weird, this is the pedal for you. Perfect for creating background drones, the Descent takes your signal and oscillates it through various reverb and octave settings to create layers of ambient textures, from seemingly endless, dark hall reverb, to space noise shimmers. 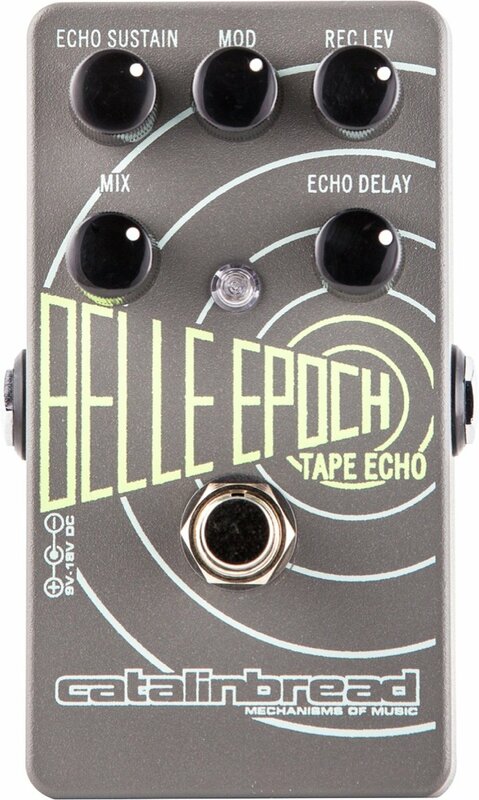 Catalinbread Belle Epoch Tape Echo: Based on the original Echoplex EP-3 tape delay machine, the Belle Epoch is the perfect tool for creating standard tape delay, or taking things a step further with the modulation control, meant to replicate the mechanical irregularities and tape warble of the vintage units.